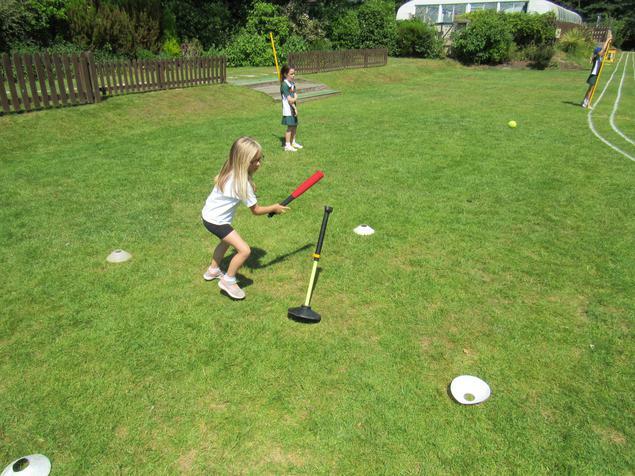 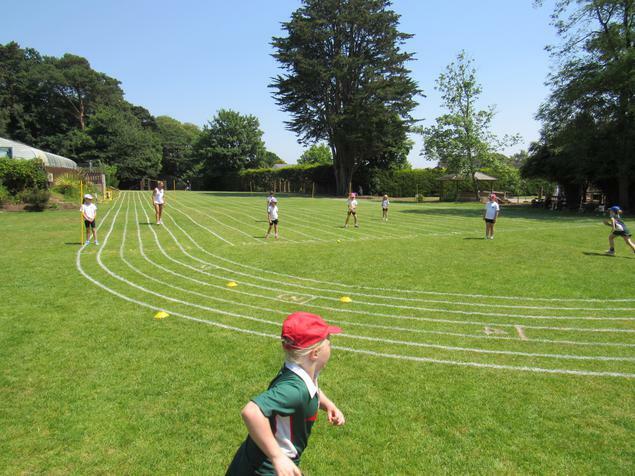 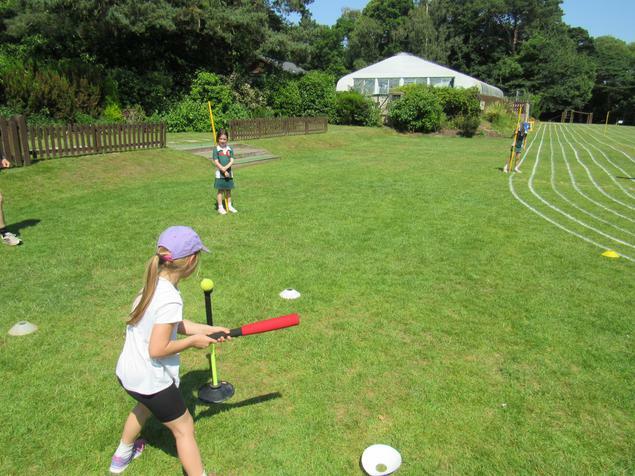 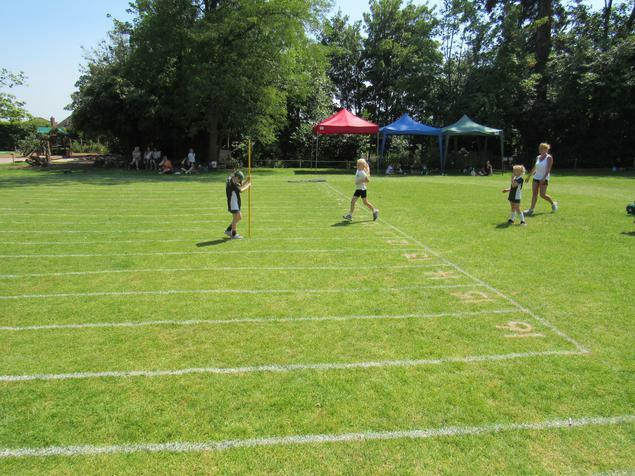 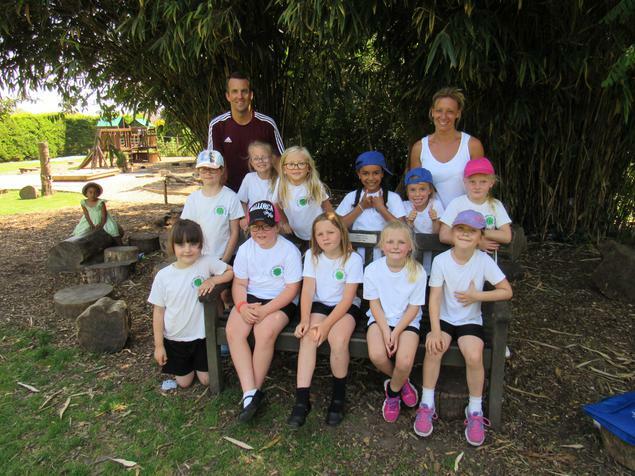 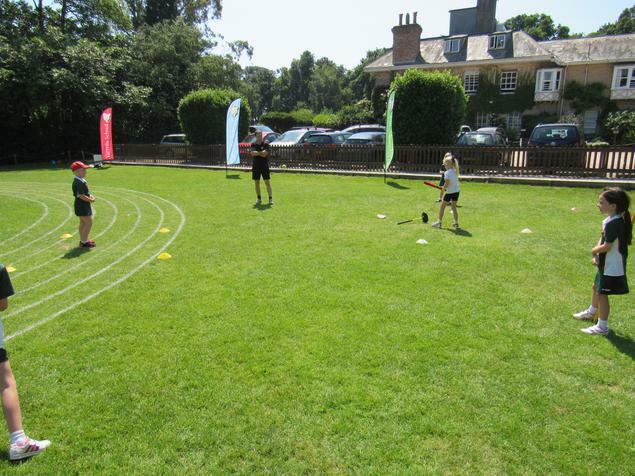 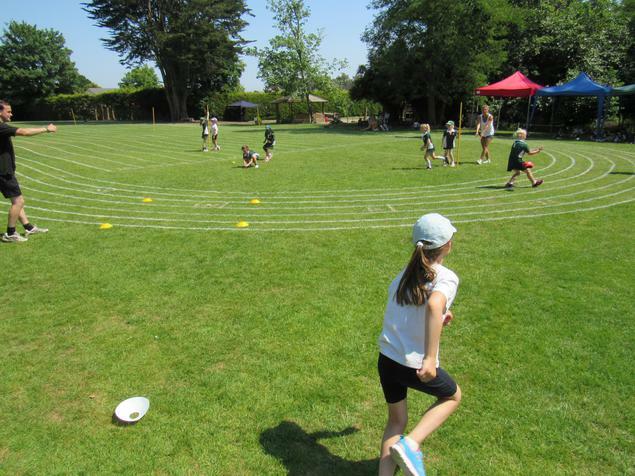 Well done to the Year Two girls who went to The Yarrells yesterday to learn about the game of rounders in hot and humid conditions. 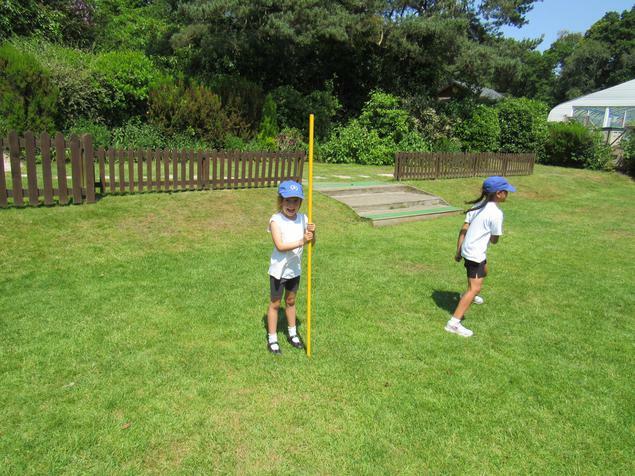 By the end of the session they had developed their understanding of the game greatly and did the school proud. 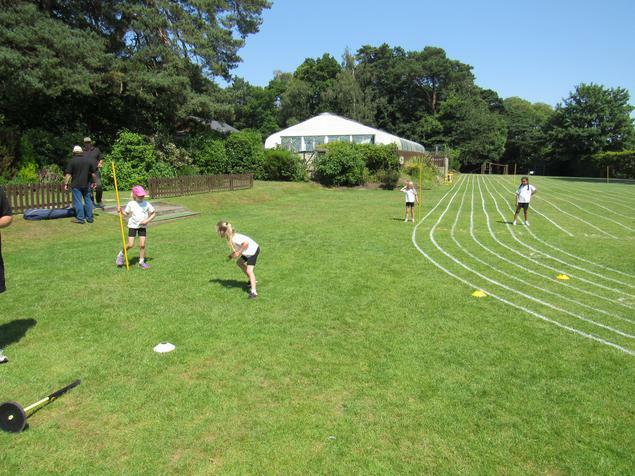 Super effort girls, keep up the good work!